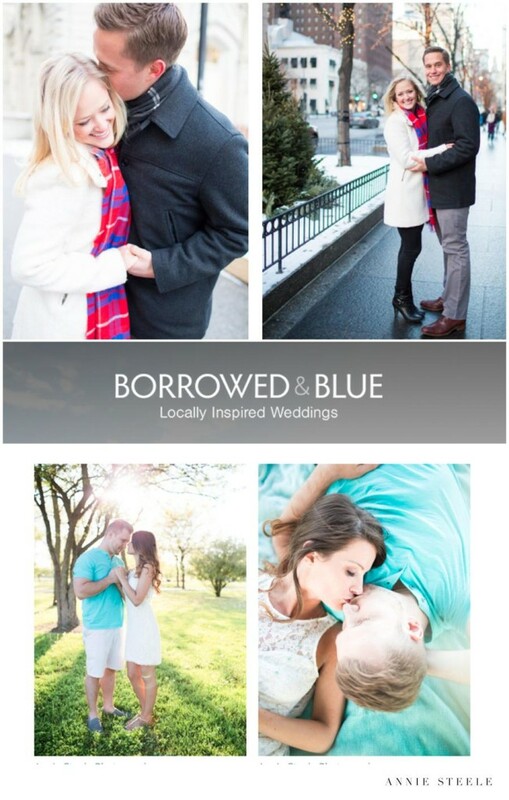 A few weeks ago, I was contacted by Emily from Borrowed & Blue to give some advice on some of the best Engagement Session locations to shoot at in Chicago! While I have several favorite places to photograph, I couldn’t just choose 1, so I gave 849 2 : North Avenue Beach and Michigan Avenue in downtown Chicago. Two completely different areas, yet only about two miles away from each other and both equally as photogenic! This past summer, I was delighted when Joanna and Ralph chose to have their Engagement Session at North Avenue Beach. Located in Lincoln Park, and walking distance from downtown, the best restaurants and shopping, and of course Lake Michigan. And if you remember, last winter I photographed Kristen and David’s Winter Engagement on Michigan Avenue. These two love the magical feel of the city when it is all lit up during the holiday season! In this location, you are surrounded by skyscrapers, historic landmarks, and the liveliness of the city. While I love these locations, there are hundreds of locations in the city that are beautiful, and more importantly meaningful. I encourage all my couples to choose an engagement location that has significance to you as a couple. Whether it be in a place where you first met, had your fifth date, where you spend your weekends, or any other location that holds meaning to you and your relationship. When you are in a place that is comfortable, familiar; genuine emotions show and ultimately shine through in your final images. Be sure to check out the special feature here! Thanks so much for sharing your beautiful images with us. I enjoyed working with you so much, and look forward to future collaborations!